If you know anything about Habitat for Humanity, you know that we don’t take the housing crisis sitting down. We build. Every day, we work to build a world where everyone has a decent place to live. And while we can build so much with hammers and nails, we need to build a system that supports our vision, too. To do that, we need your help. This November, we have the chance to pass a measure that will make a serious investment in affordable housing. Proposition 1 is ambitious and comprehensive, and it can build an infrastructure that creates more housing, and more opportunity for people to build stability through housing. Proposition 1 – the Veterans and Affordable Housing Bond Act – authorizes California to issue $4 billion in general obligation bonds. One billion of that makes homeownership affordable for our Veterans. This measure will create more affordable, supportive housing for families with limited incomes, people with disabilities, and people experiencing homelessness. Prop 1 means a consistent funding source devoted to putting more people and families into decent homes. "Proposition 1 gives voters a chance to make a significant and sustained investment in affordable homebuilding and homeownership in the Golden State." 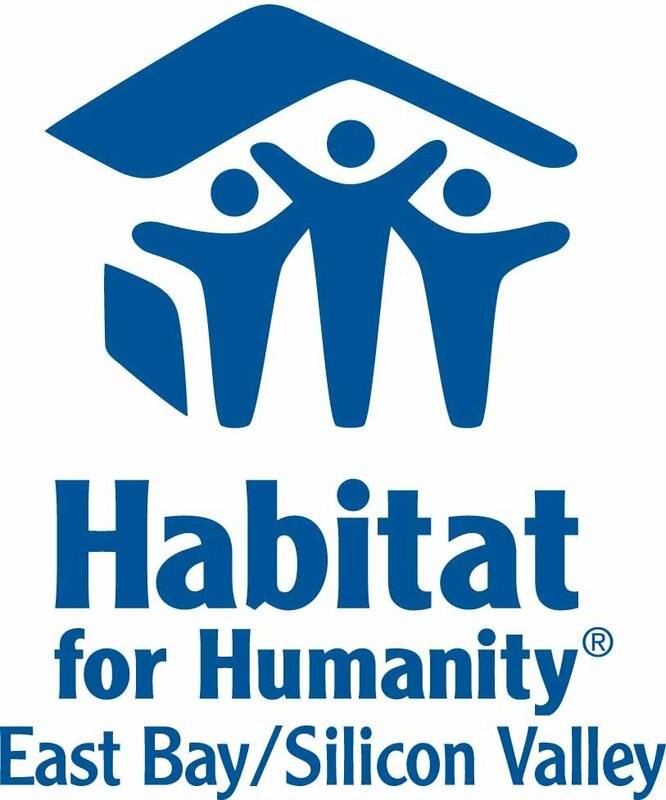 What does this mean for Habitat for Humanity affiliates across California? If the proposition is approved by voters, there will be over $400 million that Habitat can leverage to will fund programs. The most critical program is to re-fund CalHome, the statewide affordable homeownership program. Revitalizing CalHome would be a huge win for all Habitat affiliates in the state and the people we serve through homebuilding, repair and preservation. This is why Habitat California and Habitat EBSV are endorsing this proposition. Check out the Prop 1 fact sheet for more information. Proposition 1 will create jobs, boost our economy, ease the systemic burden on our emergency services, and – of course – create housing. At Habitat, we believe in the power of a decent, affordable place to call home. We have seen it transform lives, time and again. Support Propositions 1 and help us bring that opportunity within reach of more of our neighbors throughout the state.